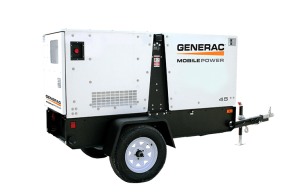 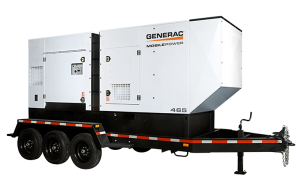 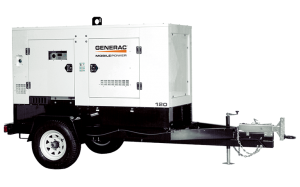 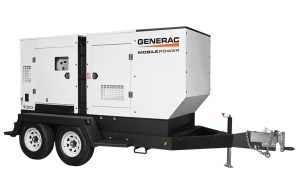 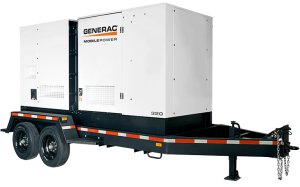 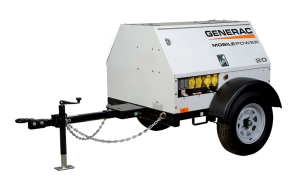 Mobile generator sets offer a wide range of power output choices. The advanced digital controller of the gen-set provides simple push-button operation and easy-read system information enhancing diagnostic capabilities. 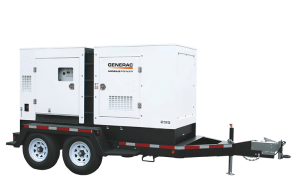 The integrated large capacity fuel tanks are essential on remote site locations for reliable performance around the clock.